First off, I would like to announce that my debut book Resistant will be going on sale this week into next week, October 21-28, on Amazon. This is another promotional tool I am using in the buildup to the release of my next book in this collection, further explained below. I’ll include a direct link here for your convenience! The print version is also live again, with the distribution issues finally resolved. In case you missed what all went on regarding why Resistant wasn’t in print for some time, you can read the article here. If you haven’t read my book yet, I do encourage you to check it out. Maybe it’ll be something you’d like! Now on to news related to Unguarded. This week should be an interesting one for me, mostly because it is the last full week of October. By that, I mean that it is the last full week I have before the next step in the publishing process for Unguarded takes place: designing my cover on the 1st of November! 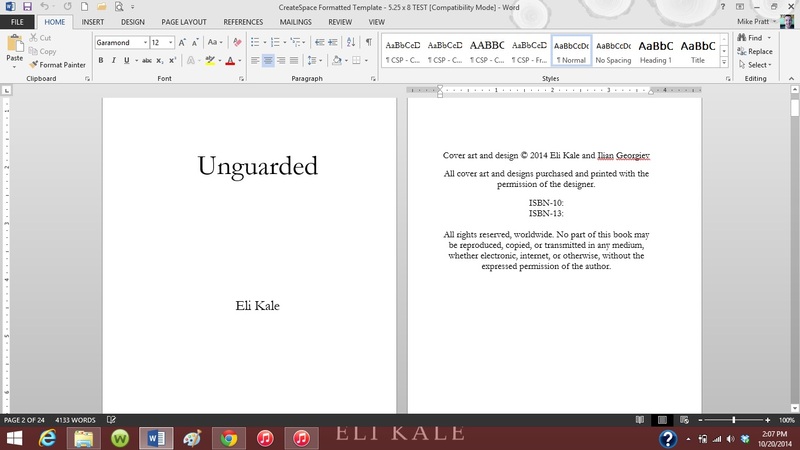 Unguarded, the second book in the “Faces of the War” collection, will continue to be put through the editing process for about another month or so. At that time I hope to have the cover finalized and the final manuscript ready for conversion, which I am doing on my own for this book. I am excited that the draft manuscript is going through changes. Despite the satisfaction of completing the writing part rather quickly, I knew I would want to go back through and rework the text where appropriate. It feels good and right to go back and make some changes and additions; that is something crucial in making a good story, I believe. This time around, I worked with the editor of my first book (my friend Angela), but also picked up another editor. The primary reason for this was simply scheduling conflicts and lack of time on the schedules of all involved. The manuscript will go through a third editor, one who works for the author resources company BookFuel (who helped with my first book), in November. I am really looking forward to this change-up in routine from my last book, ready to experience something a little different and new this time. As these next 4-6 weeks come and go, I will be releasing more details related the release of Unguarded, both on this blog as well as through my newsletter. If you have not joined my mailing list–where you receive VIP details and updates before the general public–I strongly encourage you to do so. It’s very easy! I’ll include the link here. The process for subscribing is pretty straightforward. Once you’re a part of the Eli Kale community, you’ll receive a bi-weekly newsletter with details and behind-the-scenes information on what I am doing, especially Unguarded. It’s really a great way for me to connect with you, my readers! 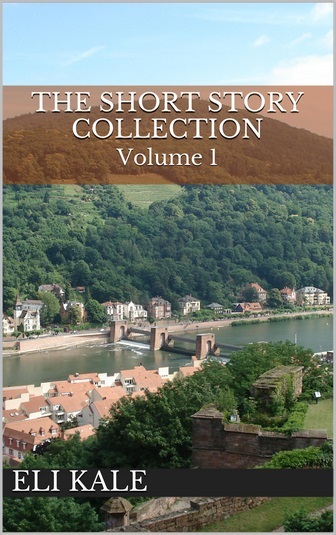 Volume 1 of my short story collection has been available for the Kindle for a few weeks now, and so far I’ve heard from a few readers that they like the material. I am trying to provide my readership with different story material that they can easily read through between the publication of my larger projects. The first volume went live in September, and the second volume should go live sometime shortly after the New Year. You can find more information on the collection here. That is basically all the big news I have for you right now. I look forward to releasing more details in the coming weeks, and I do hope you’ll keep up with me as the release of Unguarded approaches! 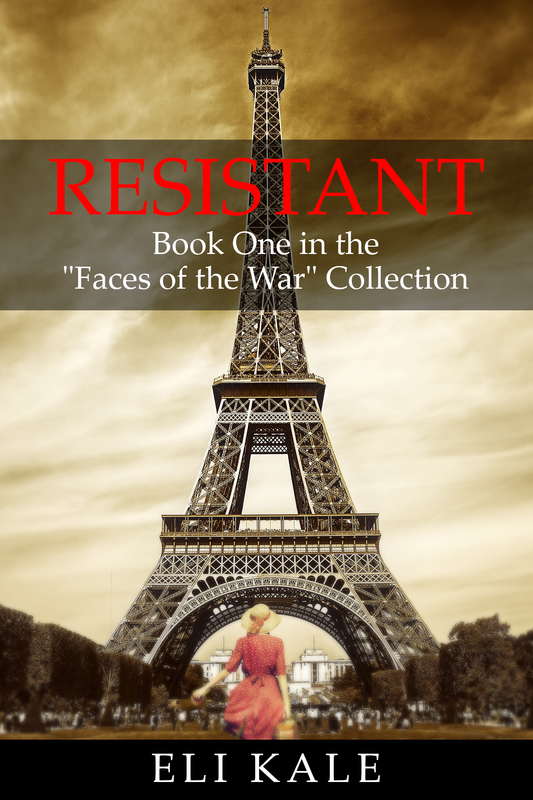 Remember to check out Resistant on sale this week!